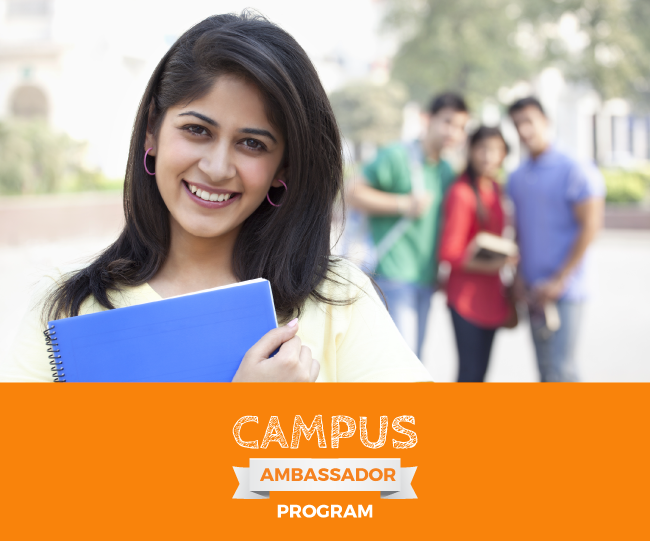 The J-Gate Ambassador Program is a platform for students who are passionate about research to start and run an active research club in their college. A J-Gate Ambassador should be a leader with a keen interest in starting and building a research community. What has J-Gate planned for you? Students having strong leadership and immense love for research, are most welcome to be a part of our extended family from their respective colleges.